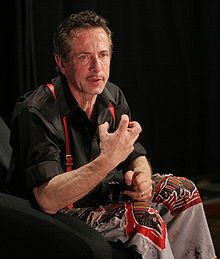 Clive Barker (born 5 October 1952) is an English author, movie director and visual artist. He was born in Liverpool. He is openly gay. This page was last changed on 7 March 2014, at 13:16.